Please fill out the information below and our manager will contact you to learn more about the specifics of your event. The details of your event will be handled professionally from beginning to end. Required fields are denoted with an *. 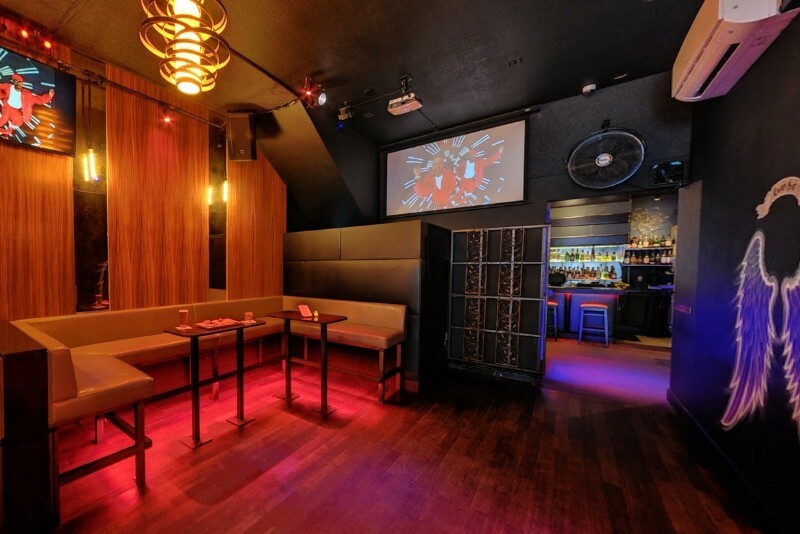 Close to San Francisco’s Civic and Convention Centers, this multi-level hideout creates the perfect space and ambiance for corporate events that desire a little more diversity and fun. 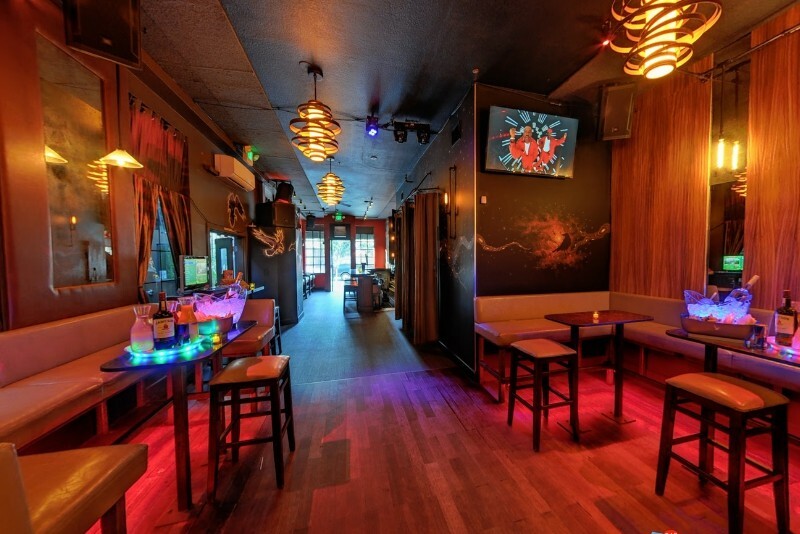 Nestled in SOMA’s up and coming start-up corridor, Raven has been described as part speak easy, part lounge and part dance club. 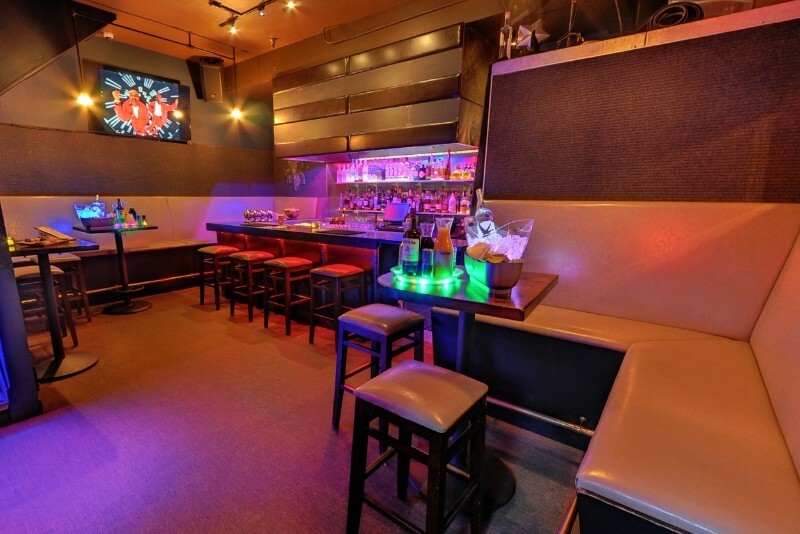 For smaller gatherings, our back bar can be reserved separately and is private yet not secluded. 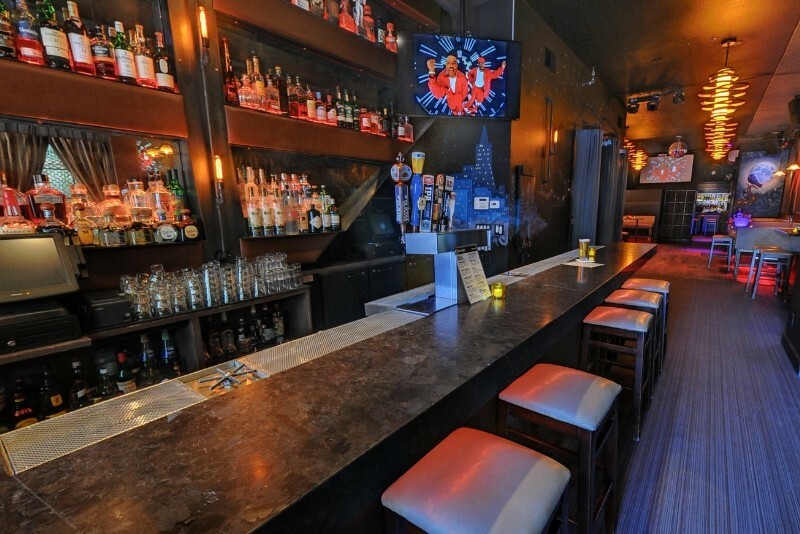 Equipped with its own full cocktail bar and server, our back bar allows for intimate connections in a fun environment. 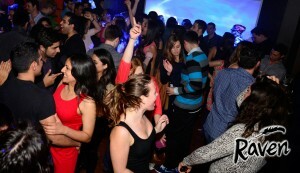 For larger events, both levels can be reserved. Raven does not serve food but partners with adjacent restaurants to provide tasty treats and appetizers.